Kathmandu “City of Temple” along with which provides amazing diversity and these are truly a feast to eyes. Cycling gives we chance to witness this vibrant land encompassing of historic sites, ancient temples, shrines and fascinating village’s tranquil landscapes and mesmerizing climate. 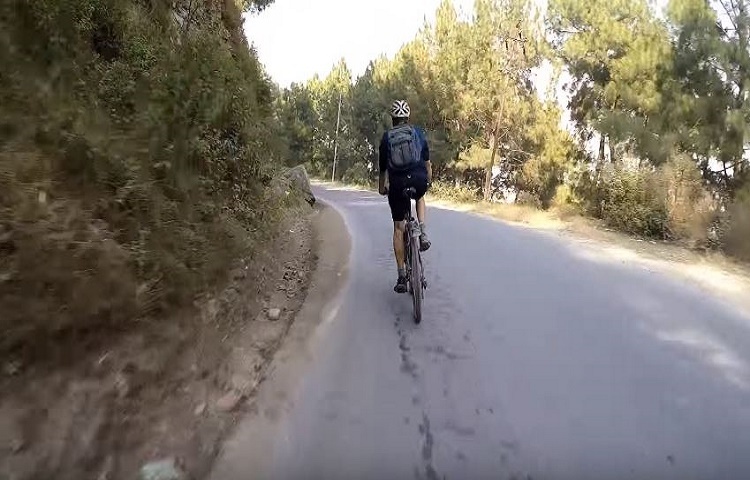 The 1-day Kathmandu Cycling Tour gives us chances a doorstep to mingle with local people and their lifestyle from on our doorstep side, not only of historic sites, ancient temples and shrines. At dawn we have our heavy breakfast after which we will start cycling to Chobar George. It resides on 9km southwest of Kathmandu Valley where we will learn about mythical reason behind making of the Valley. Furthermore, will explore there Adinath Temple situated on the crest of and take some amazing picture of Kathmandu Valley. After that, we will cycle towards Kirtipur, an old village residing on 10 km southwest of the Kathmandu Valley. We will ride through narrow lane of the old city and along with we can observe the local Newar community style of living, traditional farming houses, varieties of temples and so forth.